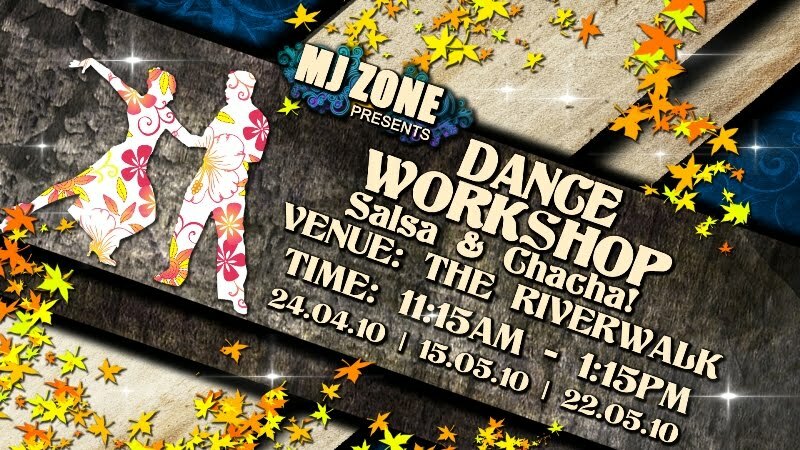 Another artwork for a dance event. 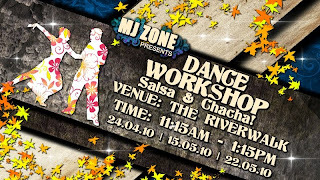 Its a 3 part Dance workshop. This time its much simpler and I pretty much like how it came out. The month of April has been trying. Thankfully, more projects coming in and I hope it will continue. But I haven't got the time to draw and paint, so hope to do so in the month of May. Also, I want to thank all my readers for visiting time and again. Josh Laboratorie has been evolving just as I have been growing as an artist. As of today, Josh Laboratorie has received 14,000 visiting hits and counting! Please continue to give me your support! In the very near future, I hope that my products will finally be out there for consumers.